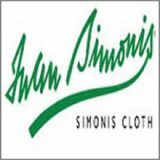 Greetings fans and friends. 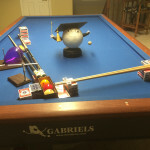 I wanted to take a moment to say thank you to all of you who email me questions and comments about my artistic pool exhibition, Trick Shot Madness, and the ministry of Trick Shot Madness Ministries. I very much appreciate your support and encouragement. This year we aim to take the “Madness” to far more schools, churches, and clubs than ever before to encourage and motivate today’s youth! 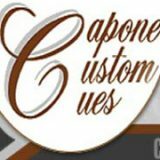 I could not do this without your help, so thank you again. 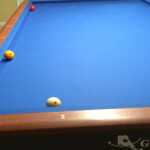 In this issue’s instructional article, I want to teach you the concept of Circular Follow. 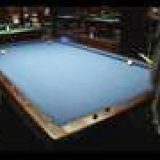 When I was on “ESPN 3 Cushion Grandmaster,” the first shot I performed against Semih Sayginer was a form of Circular Draw well known in 3-cushion billiards. 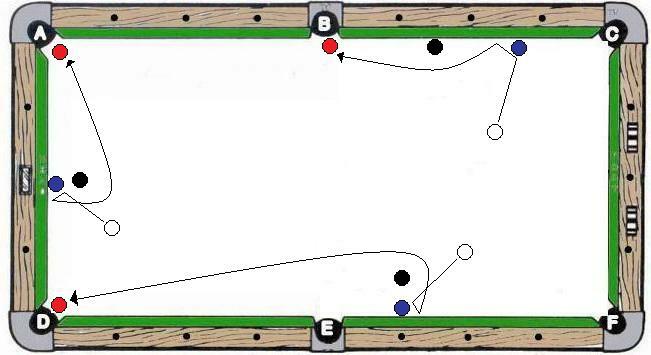 In our professional Artistic Pool competitions we have adapted such a concept to the pool table to perform the bottom shot in the diagram. 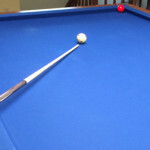 To perform the circular draw shot, you must capitalize on the rebound of the cushion and the effect that follow and sidespin have on the cue ball’s trajectory when a significant amount of spin is maintained. As you begin to work on this shot, please do not get discouraged. 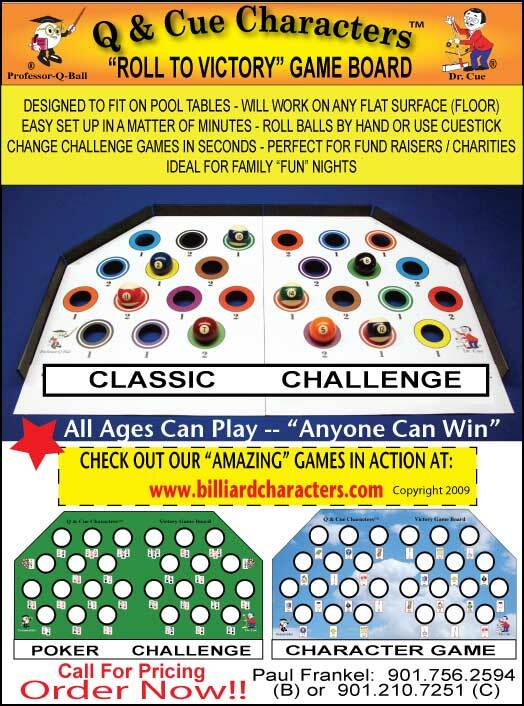 My first rule in studying artistic pool is to “change one variable at a time,” a lesson I learned from Rick Malm, creator of the Artistic Pool CD-Rom. 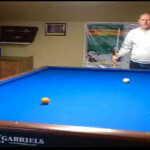 The problem with this shot, however, is that there are so many variables to consider that it is difficult to fine tune your stroke so as to be able to duplicate it with relative consistency. Admittedly, this shot is not a hanger, even for me. To execute this shot, understand what’s happening here, in slow motion if you will. 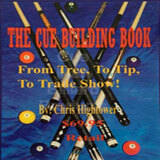 When you strike the cue ball, you do so with maximum follow spin and some left English, perhaps one tip. 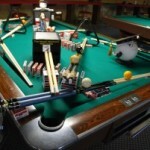 The cue ball drives into the first object ball which is frozen on the rail. 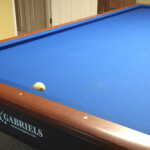 The rail compresses and rebounds the object ball away quickly. 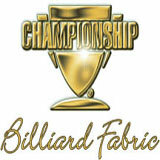 The cue ball, which struck the object ball just left of full face, slides to the left slightly and drives into the rail, allowing the cushion to rebound it out past the blocker ball. 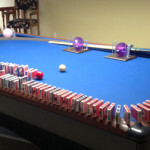 The cue ball is spinning now towards the target ball but the spin does not “take” until the cue ball is beyond the blocker ball. 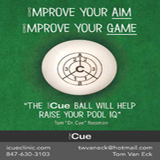 If the cue ball has maintained enough spin, it will travel to pocket the target ball. 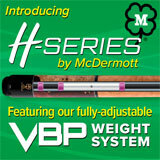 Changing one variable at a time, consider the most important factors to adjust. 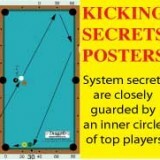 If the cue ball jumps away from the rail and well beyond the blocker ball, you should hit the object ball fuller. If it dives straight to the rail and does not come out, it was struck too full. If you strike the blocker ball, try less left spin, which merely serves the purpose to get it around the ball in the first place. 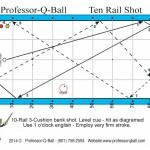 With each of these three shots diagrammed, a lot of follow is needed, particularly the upper left shot that I devised, crafted after my 3 Cushion debut shot. Thus, you also need a long and fast follow through stroke. 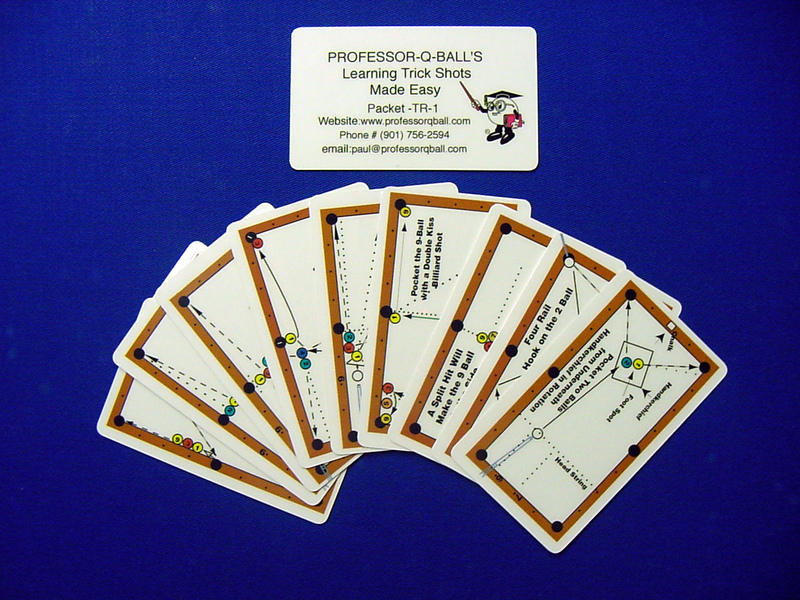 If you aren’t making it to the target, more follow and a longer stroke are likely the variables to adjust. 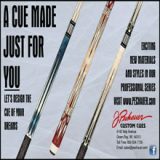 To start your practice, begin with the upper right shot. 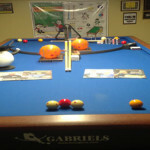 If you can double the long rail, then with left hand spin you should be able to get around the blocker. Have fun!